The monster assassin joins the sofubi line! Red Man is recreated in his iconic costume. 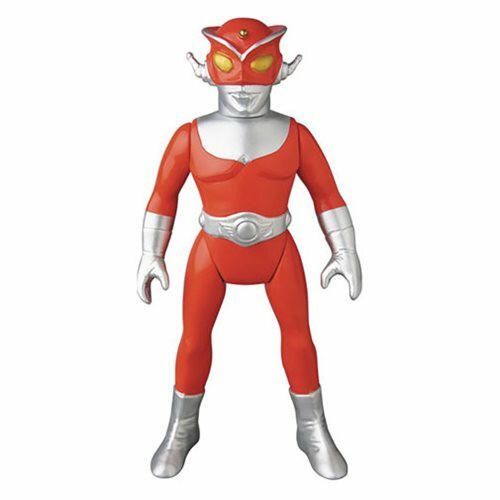 Made of soft vinyl, this Red Man Sofubi Vinyl Figure stands about 9 7/8-inches tall.